Are you installing a riding arena on your property? When it comes to arenas, there are many factors to consider. You’ll need to decide whether you want an indoor or outdoor area; decide on lighting; and of course, pick a size. One thing that will have a huge impact on your arena’s potential is the footing you choose. One of the main dangers of having poor footing is dust. Horses that spend too much time in dusty arenas can develop silicosis, a serious lung condition. Footing that is packed too hard, or that is too loose, can cause tendon or ligament strains, which can lead or contribute to serious injuries. 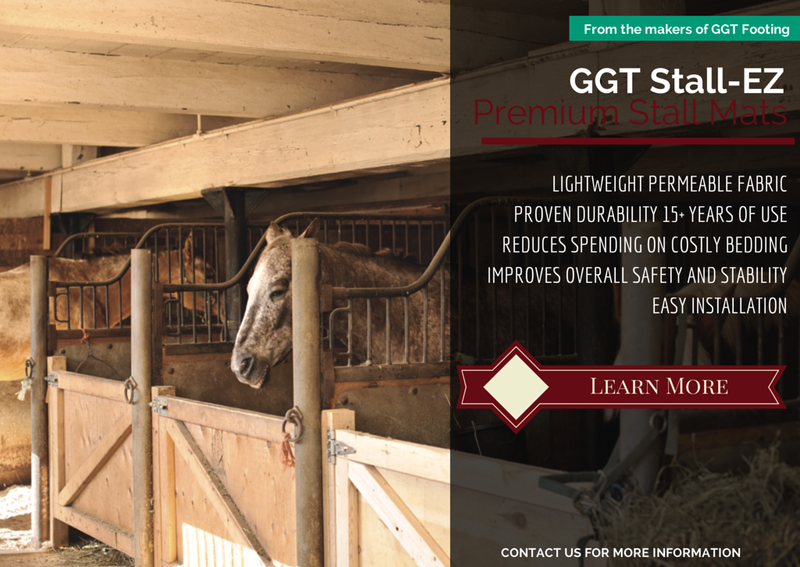 Good footing can make a huge difference in a horse’s performance and in overall riding safety. Likely, you’ve heard about how track conditions can affect racehorses. The same applies to arena riding. Good footing can help a jumper land without slipping, or can help a dressage horse perform intricate maneuvers without slipping. At a glance, it may seem like all arena soil is the same, but this isn’t the case. 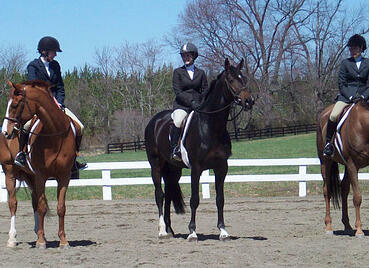 Different types of riding require different types of footing. For instance, footing that works great for a jumping arena might not be the best choice for a rodeo arena. Depth is another thing to consider. The footing should be deep enough to provide cushion, but not so deep as to cause strains. Depth requirements will also vary based on what type of riding the arena will be used for. A rodeo arena, for example, will need deeper footing than a dressage arena. 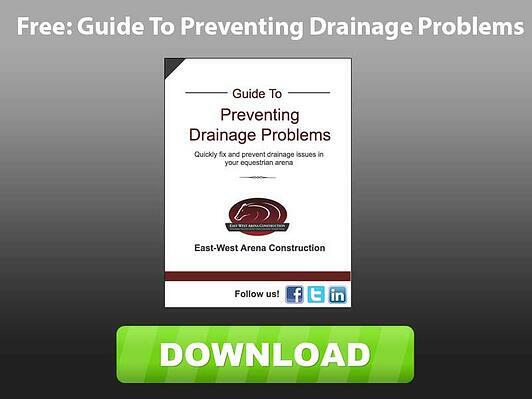 Do you have questions about arena footing? Contact us!